What if you have no friend to talk to at the moment? 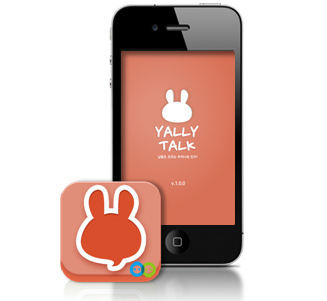 Try using Yally Talk and have an interesting conversation with Cocoberry. 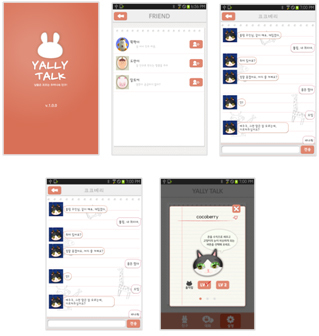 A smartphone version of Yally Mate, a newly conceived character conversation community, is available now. Have conversations with virtual friends. You could have more pleasant conversations if you use it together with Cocoberry, a smartphone accessory.